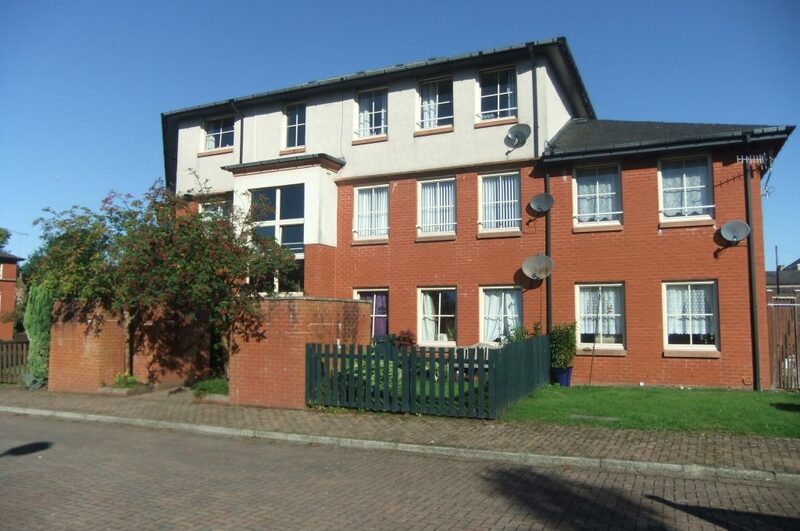 Well-presented two bedroom first floor flat in residential development. 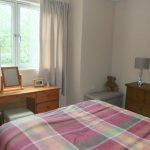 The property is close to Town Centre for all local amenities, commuter links and is within easy distance from University and College Campuses . 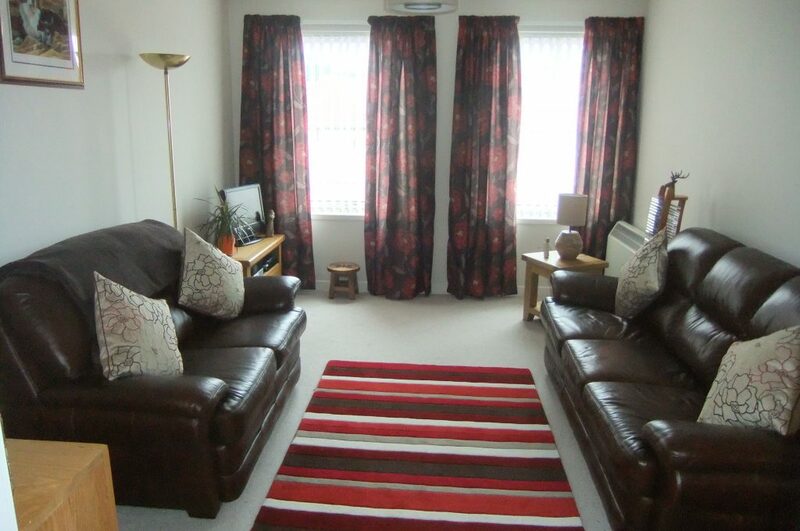 The property has been well maintained and viewing is highly recommended. 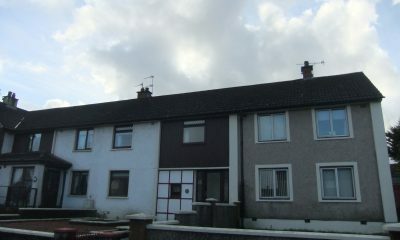 Good first time buyer or investment property opportunity. 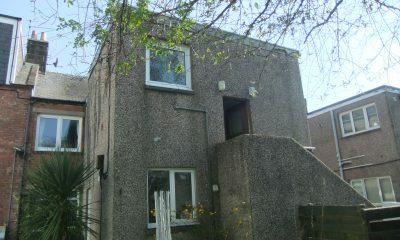 The property is located in a residential development of flat blocks. 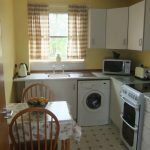 The Town Centre is a short walk away giving access to shops, restaurants/pubs, leisure facilities and places of interest as well as commuter links. University and college campus not far away. 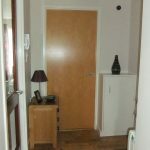 Communal entrance door with security entry leads into communal Hallway with stairs to upper floors. 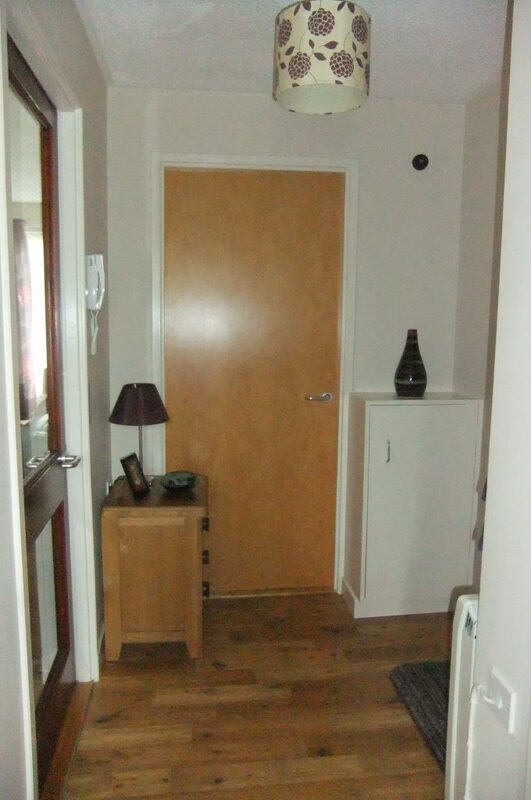 Hardwood door leads into individual flat and into flat Hallway. Dimplex electric storage heater. 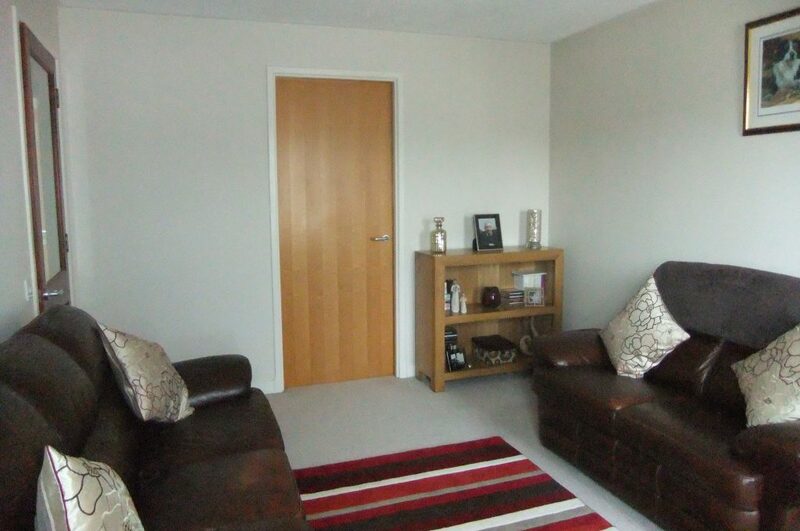 Wood effect flooring. Small cupboard housing electric meter and fuses. 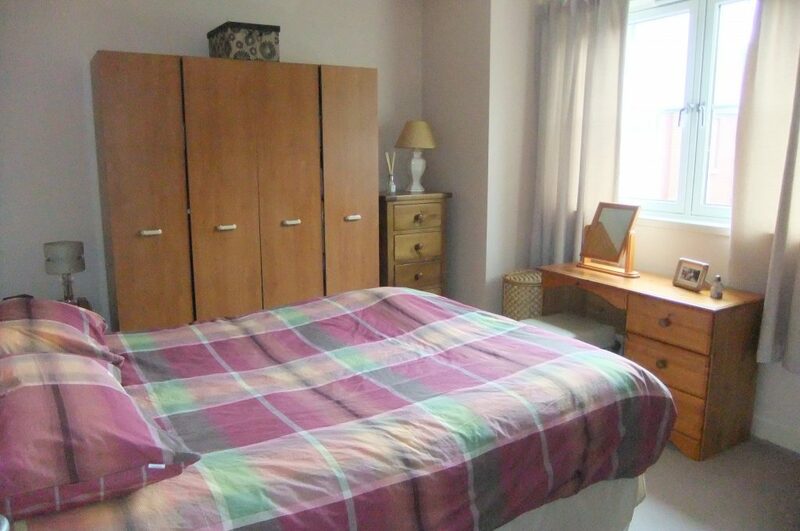 Large shelved airing cupboard/storage cupboard. Single electric socket. 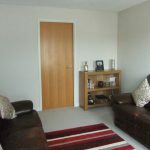 Door with glass panels leading into Living Room and doors to Two Bedrooms and Bathroom. 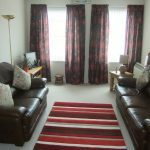 Bright room with twin PVC double-glazed windows with display sills and vertical blinds. Dimplex electric storage heater. Telephone socket. One double and three single electric sockets. Carpeted. Door to Kitchen. 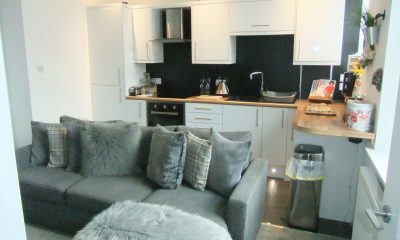 Wall and floor units and ample worksurface area. Stainless steel sink with single drainer. Space for freestanding electric cooker with tiled splash back. 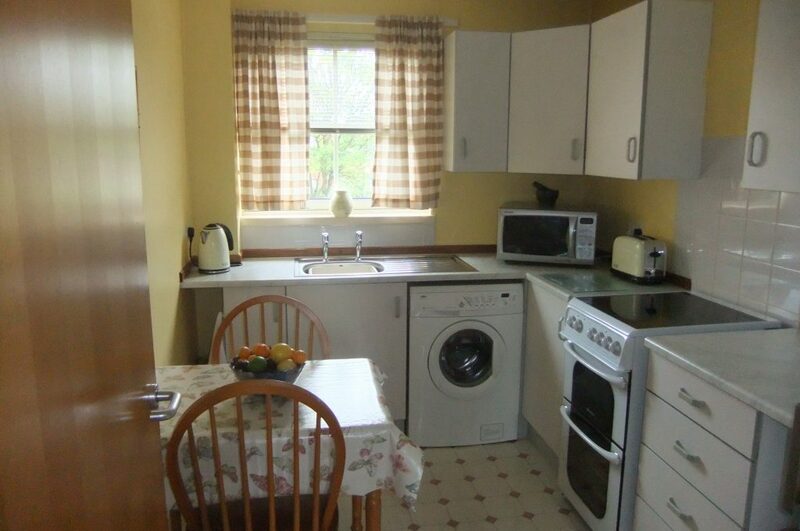 Two double and two single electric sockets and cooker switch. Hidden sockets for appliances. Plumbed for automatic washing machine. Dimplex heater. PVC double-glazed window with display sill and Venetian blind. Water and heating controls. Vinyl flooring. 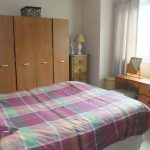 Good sized room (accommodates king size bed) with Dimplex wall heater. PVC double-glazed window with display sill and vertical blind. Telephone socket and three single electric sockets. Carpeted. PVC double-glazed window with display sill and vertical blinds. Dimplex electric heater. Two single electric sockets. 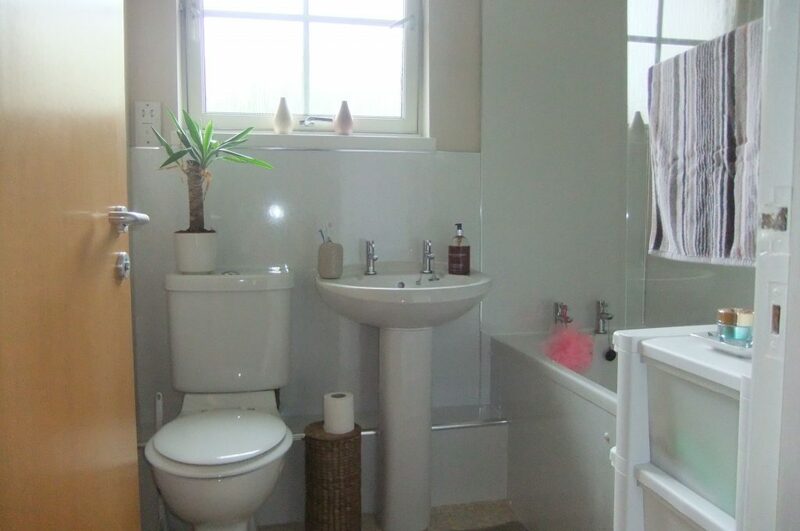 White bathroom suite comprising WC and wash hand basin. Bath with over bath power shower with Triton fitments. 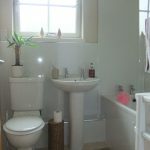 Respatex tiled walls and glass shower screen. PVC double-glazed patterned glass window with display sill. Xpelair. Dimplex small wall heater. Communal garden area. Communal bin store and parking area. 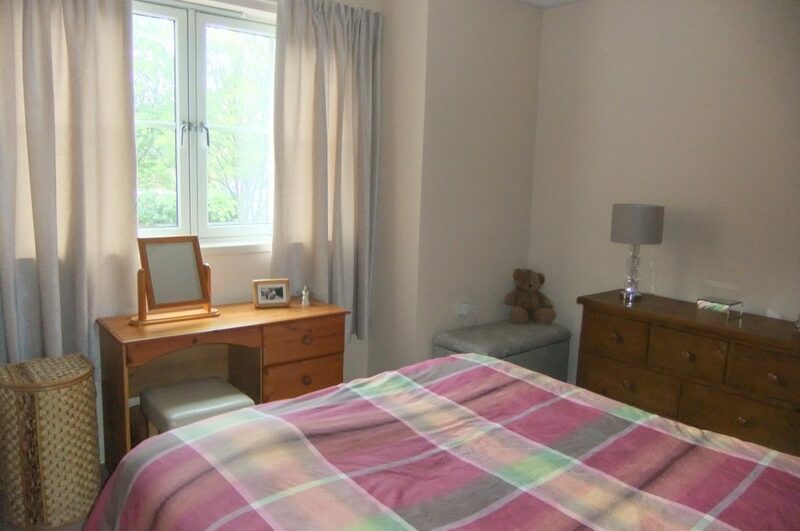 At present the factoring charge for maintenance for communal areas is approx. £8.02 per week. 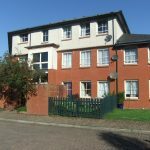 The Factors are Loreburn Housing Association. All fitted floor coverings, light fittings and blinds.